His tactic of writing himself into a commercial media format reveals an artistic strategy that is important for most of his work: as in the avant-garde, art and life are not brought together by life extending art, but conversely, art attempts, masked or unmasked, to locate itself within the mass media spectacle. Friedrich Petzel Gallery is pleased to announce Discourse News, an exhibition by Berlin-based artist Christian Jankowski. This will be Jankowski’s second solo exhibition at the gallery and his first in the gallery’s main space. Throughout his career, Christian Jankowski has developed a conceptual art practice that ranges from mass-media production to what constitutes the making of fine arts. This has lead Jankowski to collaborate with several media outlets, such as Columbia Tristar in Germany (Rosa, 2001), Taijin Media in South Korea (The Day We Met, 2003) and Televisa in Mexico (Crying for the March of Humanity, 2011). The resulting artworks synthesize performative elements into videos, sculptures, photographs and site-specific installations, that challenge old parameters and suggest new ways of image production through questioning the images which circulate in the mass-media and reflecting upon the current role of art in society. 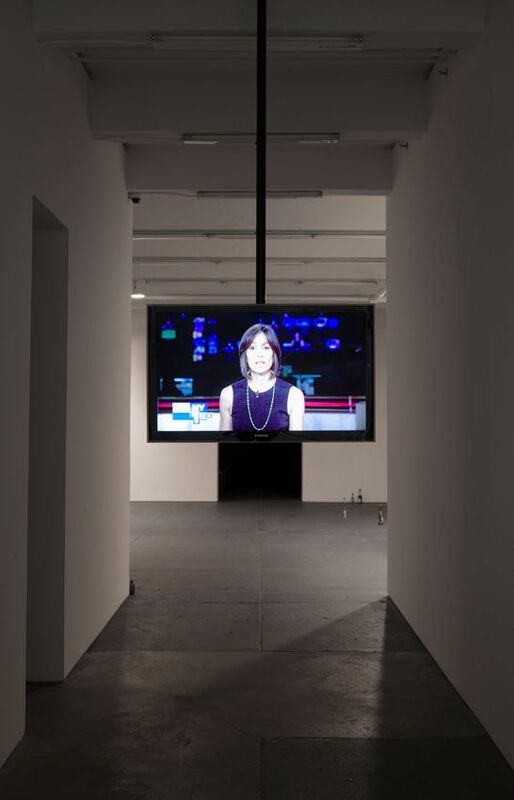 In his new body of work on display in the gallery, Jankowski investigates the nature of discourses used in art journalism and the art world, such as broadcasting media and audience responses to art exhibitions, highlighting its artificiality. In the artwork Discourse News, Senior Business Anchor Annika Pergament reports on Jankowski's definition of art from her newscaster’s desk at NY1. 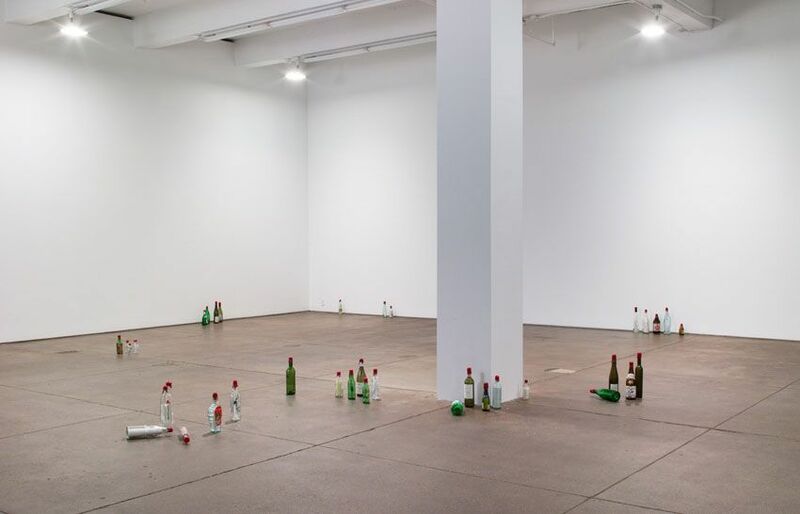 While in his installation Review, Jankowski invited art journalists and critics to write a hand-written review on the artwork he would eventually make with their reviews. 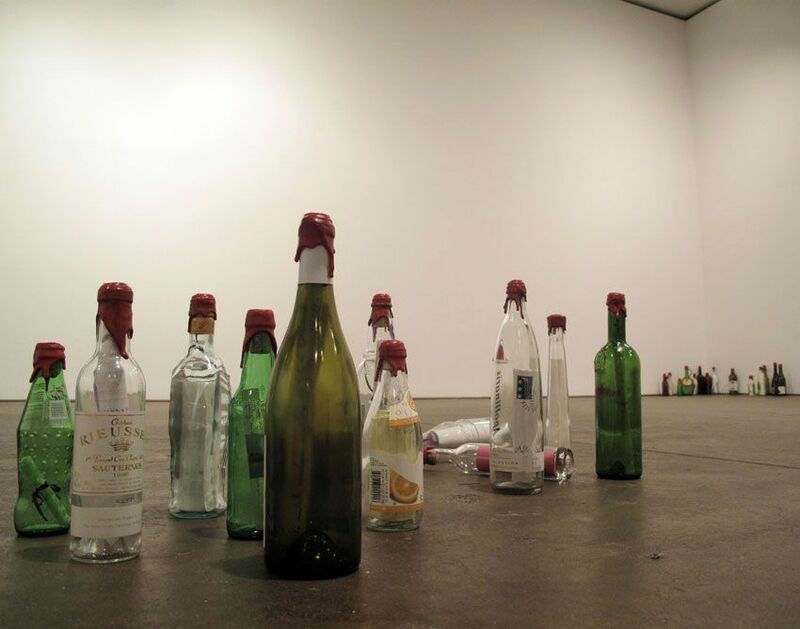 After finishing with their texts, they were asked to place these inside an empty bottle of their choice and deliver them to the gallery. 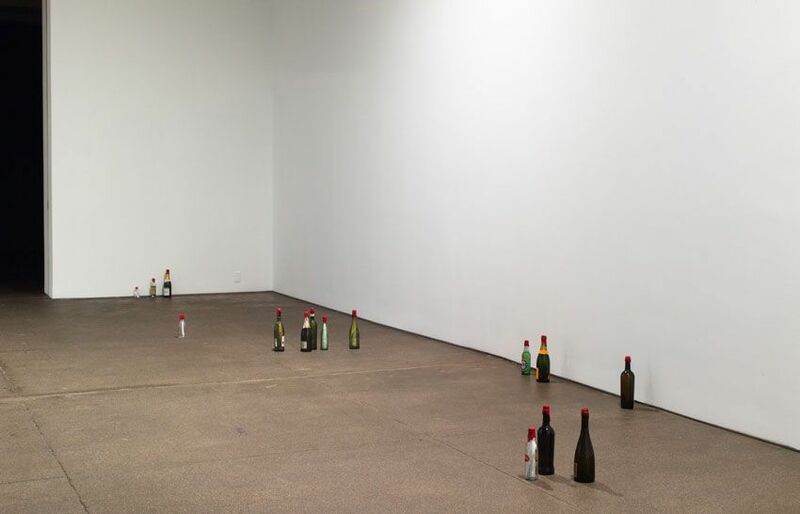 The final installation consists of approximately 100 bottles, sealed with red wax and spread across the main room of the gallery. With the reviews sealed, they are forever bound from being read, rendering their intended use into ghost-like forms. The work, The Eye of Dubai – consisting of a black and white film and a black and white photograph – recalls Jankowski’s first trip to Dubai. It is accompanied by a television documentary, from the BBC World News series Collaboration Culture, which follows the process of the making of Jankowski’s film. The artist and his film crew remained blindfolded until the moment of the film premiere on the last night of their trip. The crew was guided by a local art practitioner, Rami Farook, who led them to various destinations throughout the city. 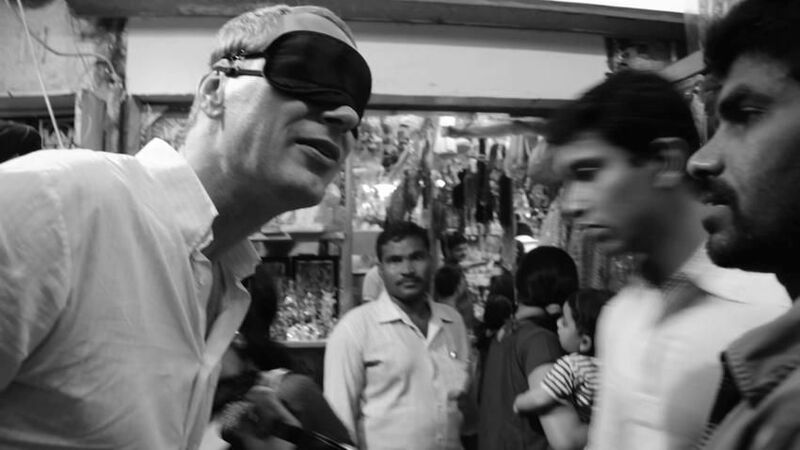 The episode of Collaboration Culture documenting Jankowski’s blind film production will be transmitted by BBC World News on July 21st (GMT 00.30, 07.30) and 22nd (GMT 12.30 and 18.30). 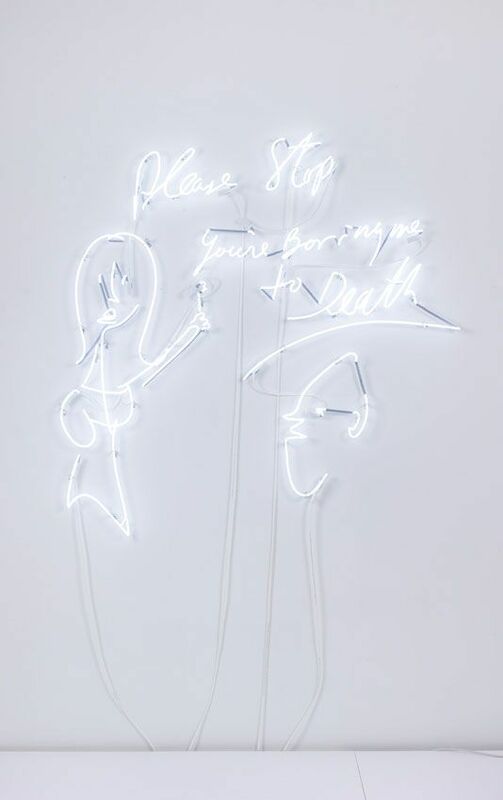 Intimately greeting visitors at the reception desk is a neon sculpture from Jankowski’s series Visitors, titled Please Stop You’re Boring Me to Death, based on a comment and drawing found in one of the gallery’s past sign-in books. Christian Jankowski was born in 1968 in Göttingen, Germany and lives and works in Berlin. 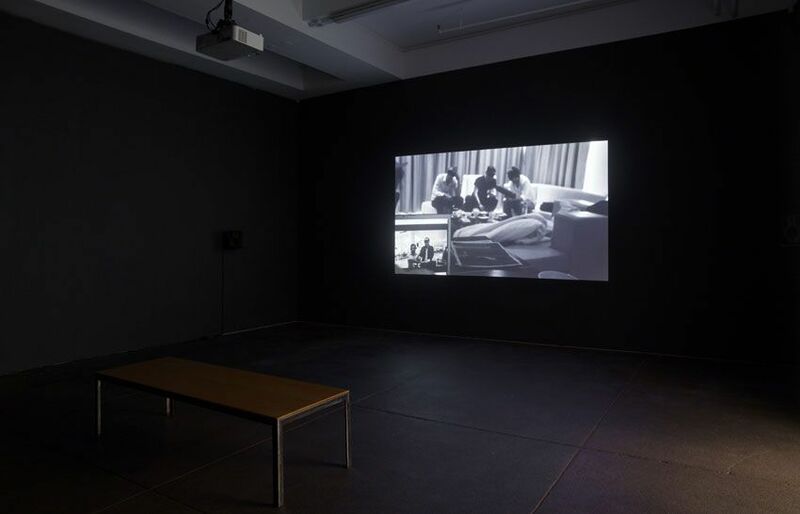 His videos, films, and installations have been exhibited nationally and internationally in places such as Sala de Arte Publico Siqueiros, Mexico City, MX (2012), MACRO, Rome, IT (2012), Nassauischer Kunstverein Wiesbaden, DE (2009), Kunstmuseum Stuttgart, DE (2008), Miami Art Museum, Miami, FL (2007), and MIT List Visual Art Center, Massachusetts (2005). He has participated in numerous Biennials, including the Venice Biennial in 1999, the Whitney Biennial at the Whitney Museum of American Art, New York in 2002 and the Taipei and Sydney Biennials in 2010. Currently, he is exhibiting a sculpture at City Hall Park during the exhibition Common Ground, organized by Public Art Fund, which will be on view until November 30, 2012. For press inquiries, please contact Janine Latham at janine@petzel.com, or call (212) 680-9467.